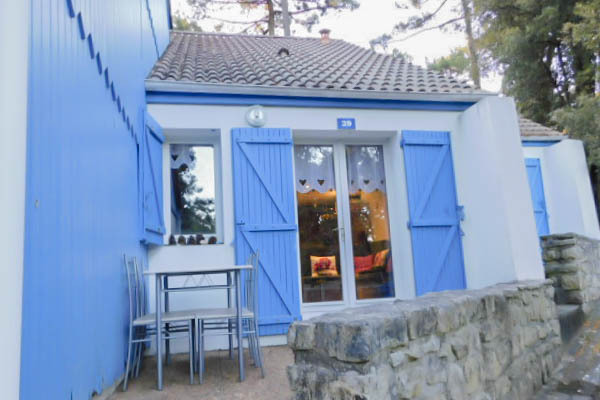 Village Océan Vacances: Gîtes and formulas according to your wishes! 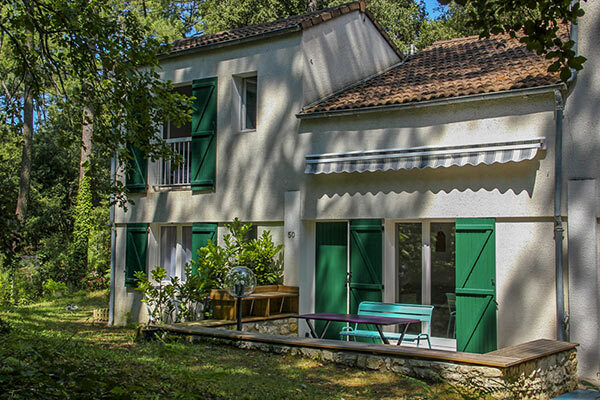 For your holidays in Saint Georges de Didonne, find easily the gîte that meets your expectations! Indeed, the Holiday Village offers you different cottages ranging from from 3 to 7 people. 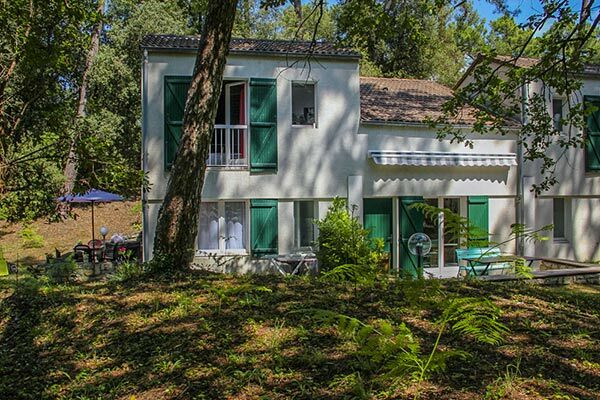 Discover a wide range of rentals with 62 cottages, from 31 to 55m² on the Domaine de la Forêt de Suzac to the Village Océan Vacances classified 2 stars according to the new standards (undergoing reclassification). Our 62 gîtes, each renovated, on two levels, have all the amenities you would need for a unique stay. The terrace equipped with a garden furniture allows you to have your meals outside. The site being pedestrian outside the days of arrival and departure, it offers you peace of mind throughout your stay. Whatever your holiday period, you will have the choice to book your stay according to your desires among the many cottages offered. 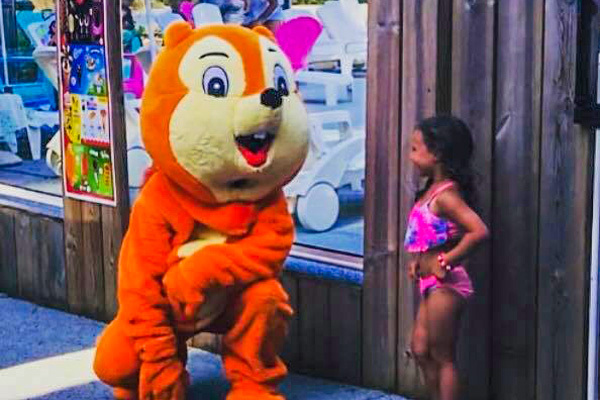 It’s up to you; as close as possible to the aquatic area or more quietly towards the forest! 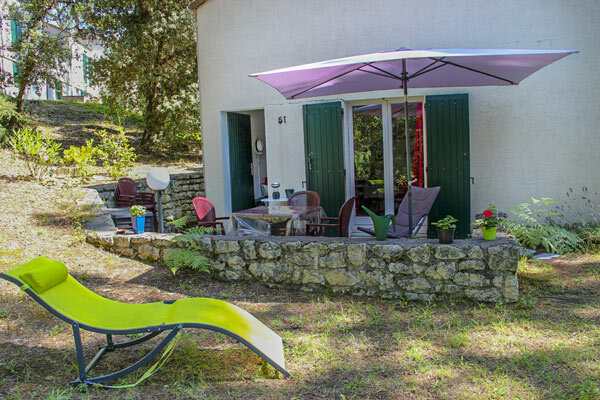 Choose the cottage, the location, but also the rhythm of your holidays Saint-Georges-de-Didonne ! What if you decide to play it simple, or absolute relaxation for your holidays? Discover our formulas, and opt for the « feet under the table » option! 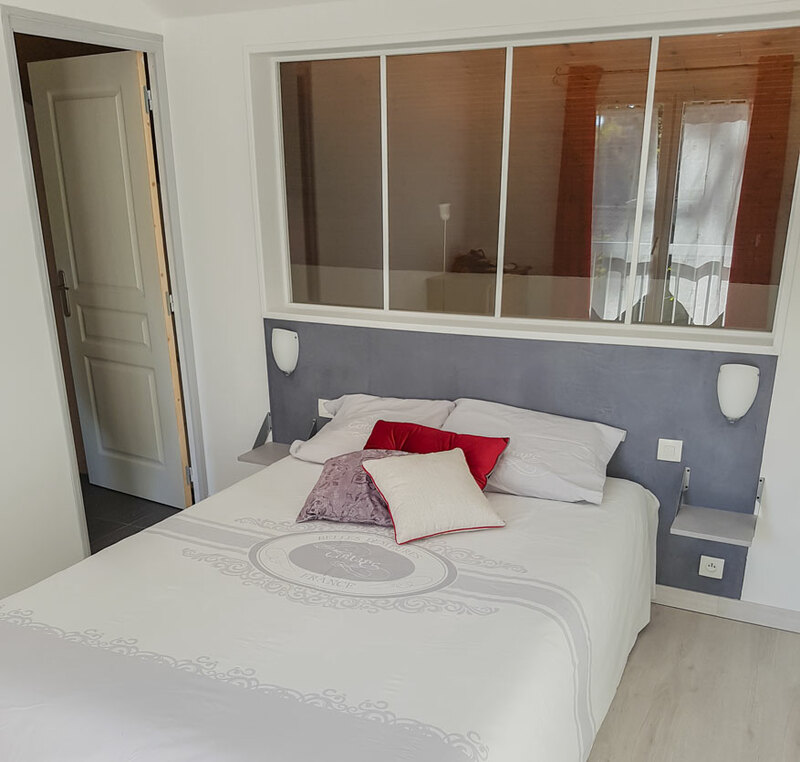 Indeed, to make your holidays as easy as possible, the cottage at Océan Vacances in Saint-Georges-de-Didonne offers you four options for your stay. You have the choice: rent alone, B&B, half board or full board. With supplements: Premium Pack or Premium Pack plus. Full board, half board or only for dinner or lunch, you choose your formula to make the most of YOUR holidays. 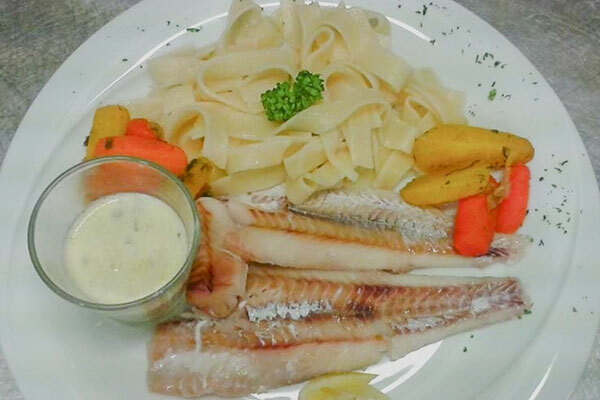 In the form of a buffet and without forgetting theme evenings such as « mussels and chips ». The entire restaurant team takes care of your meals to give you more time to enjoy these beautiful summer days. From June 29 to August 31: Your stay will be a minimum of one week for arrival on Saturday or Wednesday between 16h30 and 18h30. Departure will be no later than 10:00 am by appointment at the reception desk. You will have the possibility to stay 10 or 11 nights with a departure on Saturday or Wednesday at the latest 10:00 am. From February 08 to June 29 and from August 31 to January 3: Your stay will be a minimum of two nights. You can arrive every day from Monday to Saturday between 3.30 pm and 5 pm with a departure no later than 10 am. WARNING: Given the topography of the site, the Suzac domain is not recommended for people with reduced mobility. Please contact us on 05 46 06 80 00 before booking.